The sport golf has quite a specific image. When people think about golf, they normally think about the upperclass, expensive cars and poshy people. Off course this image is partly based on the reality but this does not mean that golf is a great sport for everybody who does not fit into this stereotype. The stereotype mentioned above, has a lot to do with the price of the sport golf. In the end it is quite expensive to be a member at a golfclub and really play 18 holes on a saturday-afternoon. 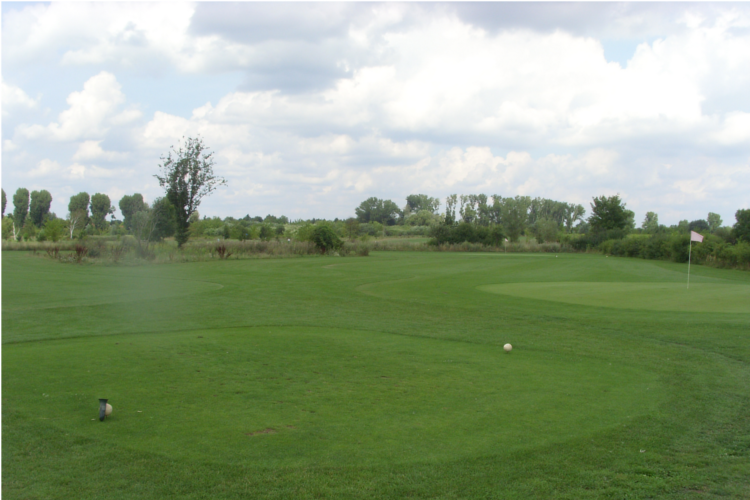 But there are other possibilities: It is not expensive at all to play a round of golf in Berlin at Golf Resort Berlin Pankow for example. 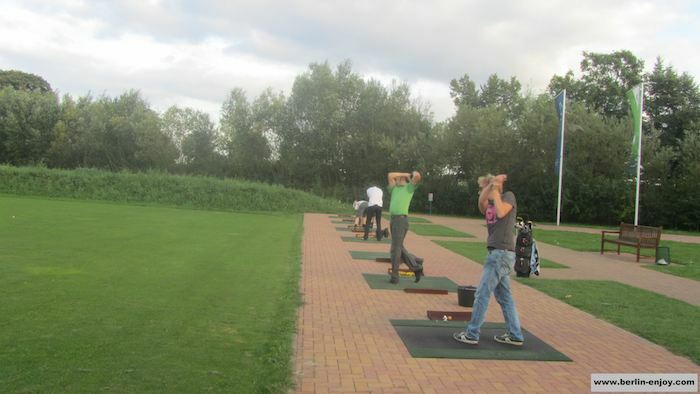 The golf resort in Berlin Pankow proves that it is also possible to play golf when you are on a small budget. Obviously you will not be allowed to play 18 holes, but if you bring 10 Euro you will can still have a great afternoon and hit some balls. The prices are so reasonable that you will even have money left for a cold beer in the end. 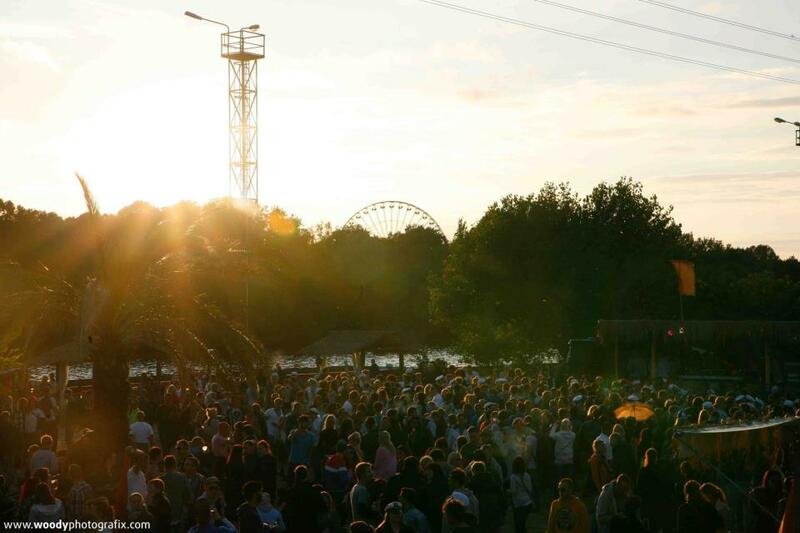 The golfclub in Pankow has a great location, a nice terrace and friendly personell. When you play golf for the first time, you will probably not be able to bring your own material. 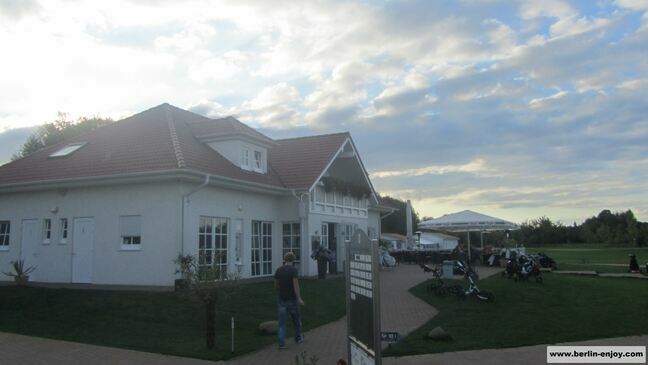 Renting a club costs about 2 euro at the golf resort in Berlin Pankow. You will receive two simple clubs: One for hitting and one for putting. 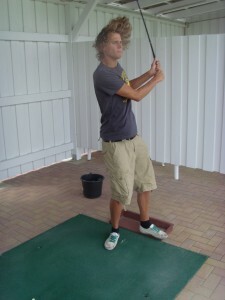 Then, after you got yourself a bucket of balls (20 golfballs for 1 euro) you can get started. In the beginning it is a lot of fun to hit some balls on the driving range. Here you can hit as hard as you want and there are also some nets to aim at. But after half an hour of hitting as hard as you can, you probably want something else. 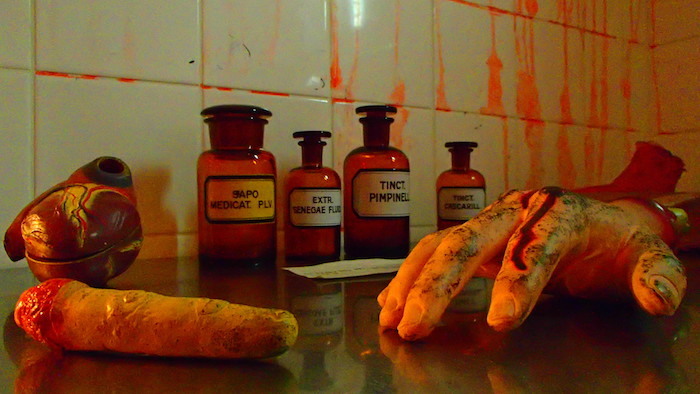 If you get yourself a permission-card (5 euro) you can use the 3 small mini-courses. 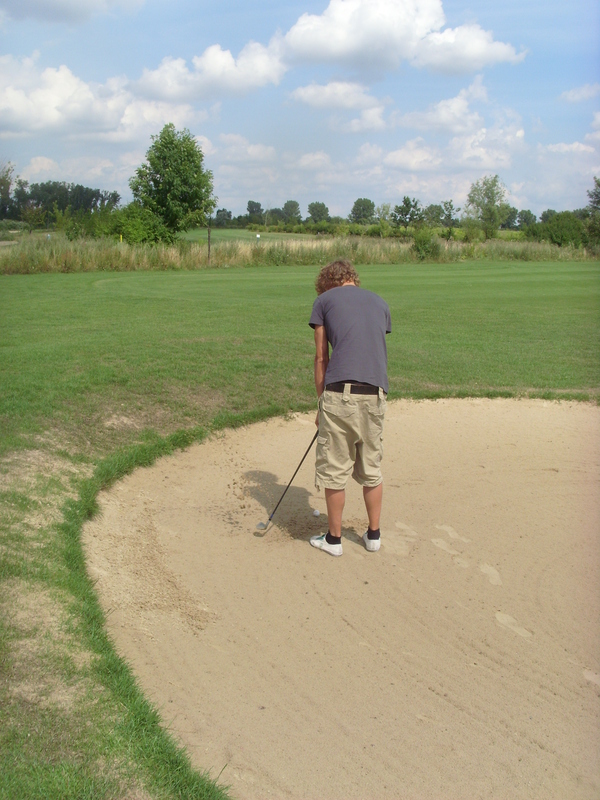 Here you really have to search for the green an put(t) the ball in the hole. It is a great activity and we played all three courses about three times. It is fun to be out in the nature and compete with your friends. Hopefully it became clear that playing golf in Berlin does not have to be expensive. The prices are mentioned in the different paragraphs above, but below you can see the prices one more time. With a group of friends and some sunshine you will have an awesome afternoon in Golf Resort Berlin Pankow. If you want to reach the location without a car I would advice to take the S9 to station Berlin Blankenburg. From that station it is about 1200 meter to the Golf Resort so you can take a cab for a few euro’s or walk for a while. 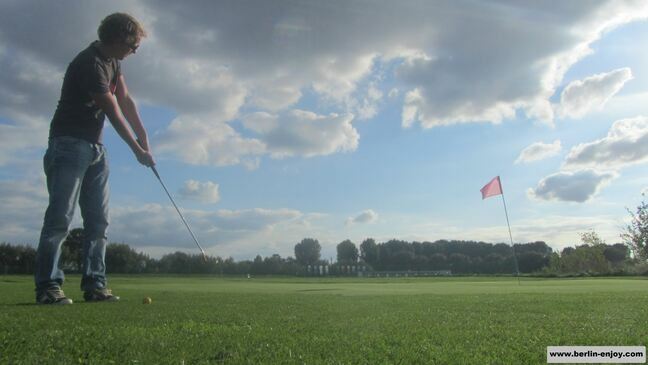 At the end of this article you can find a map and you can see where you can play golf in Berlin.